FACTORY78: MUSIC: H.E.R. RELEASES NEW EP I USED TO KNOW HER: THE PRELUDE. 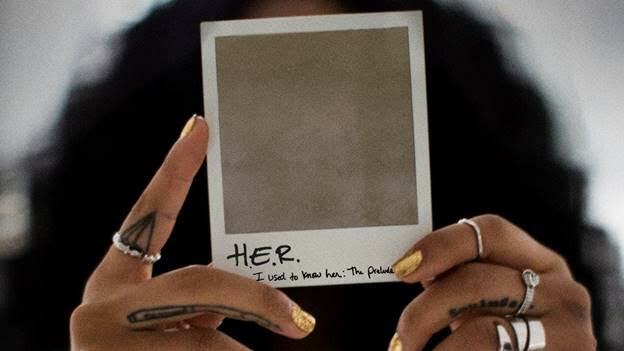 MUSIC: H.E.R. RELEASES NEW EP I USED TO KNOW HER: THE PRELUDE. [New York, NY – August 3, 2018] Today, enigmatic singer/songwriter/musician H.E.R. releases I Used To Know Her: The Prelude, a six-track digital only EP which features guest appearances by Bryson Tiller and DJ Scratch. Click here to listen.